Have fun interacting with the beloved characters from the book! 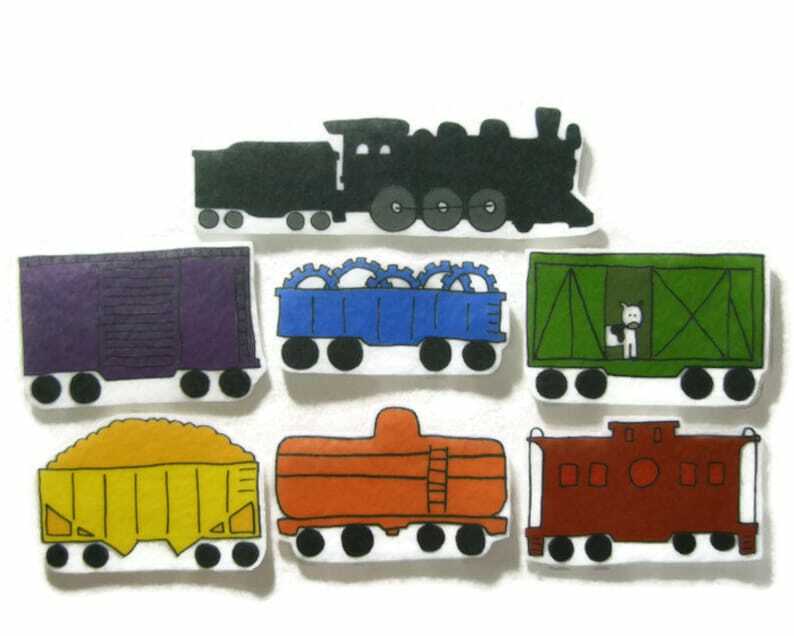 The story comes to life with these 7 felt board pieces that are great for independent, quiet play or group activities. These pieces are made of felt and will stick to felt or flannel. Perfect gift for the felt board!! !